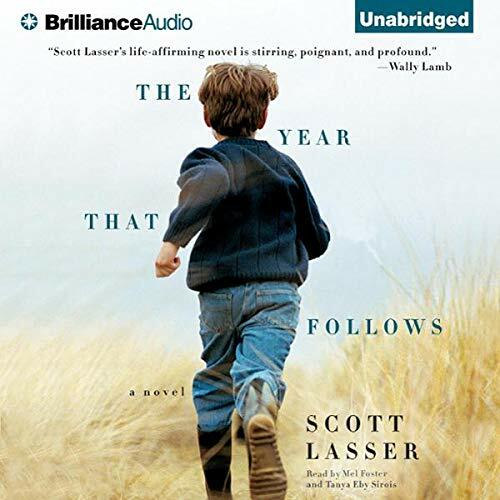 Showing results by author "Scott Lasser"
Twenty-five years after his high school graduation, David Halpert returns to a place that most people flee. But David is making his own escape - from his divorce and the death of his son. 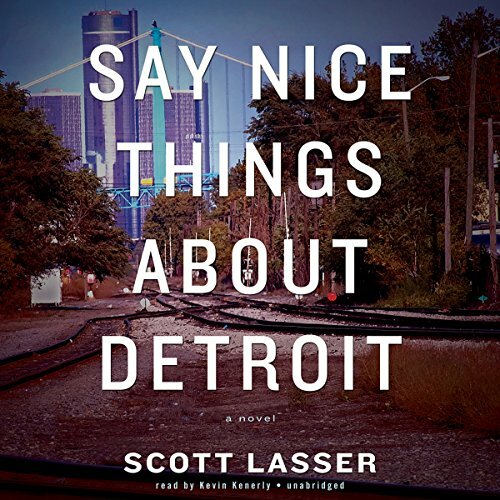 In Detroit David learns about the double shooting of his high school girlfriend, Natalie, and her black half-brother, Dirk. As David becomes involved with Natalie’s sister, he will discover that both he and his hometown have reason to hope. Cat is a single mother living in Detroit when her brother is killed in New York, and she sets off in search of his child. Her search is still under way when she gets a call from her father. Sam is 80 and carrying the weight of a secret he has kept from Cat all her life. He asks her to visit him in California, intending to make his peace.